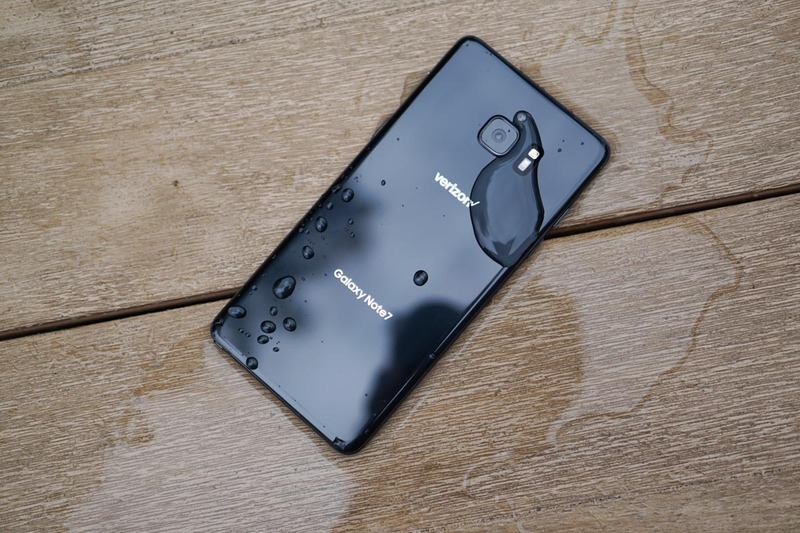 Starting December 19, Samsung will begin pushing a new software update to remaining Galaxy Note 7 devices in the US that have not yet been returned. That software update will prevent devices from being able to charge and will then “eliminate their ability to work as mobile devices.” News of this type of update was first reported on yesterday and is now official. Samsung says that the update will rollout over 30 days to remaining phones and customers who own Note 7s will be notified through “multiple touchpoints,” likely in an attempt to get them onto another phone before their Note 7’s life is over with. More than 93% of Note 7s have been recalled, according to Samsung. Consumer safety remains our highest priority and we’ve had overwhelming participation in the U.S. Note7 Refund and Exchange Program so far, with more than 93 percent of all recalled Galaxy Note7 devices returned. To further increase participation, a software update will be released starting on December 19th and will be distributed within 30 days. This software update will prevent U.S. Galaxy Note7 devices from charging and will eliminate their ability to work as mobile devices. Together with our carrier partners, we will be notifying consumers through multiple touchpoints to encourage any remaining Galaxy Note7 owners to participate in the program and to take advantage of the financial incentives available. Anyone who has not yet returned their device should immediately power it down and contact their carrier to obtain a refund or exchange, or visit our website at Samsung.com/us/note7recall for more information. At this point, it’s the right thing to do in my opinion. The risk is simply not worth keeping these around and in the wild, even if remaining devices haven’t exactly been blowing up on the regular. All it takes is one. Thoughts on Samsung forcing the complete death of the Note 7? UPDATE 2: Sprint weighed in as well, and they will be taking part in the battery death update. They are waiting until January 8 to push the update, likely to get everyone through the holiday season. UPDATE 3: AT&T plans to push the update on January 5, while T-Mobile hopes to on December 27. UPDATE 12/15: Verizon now says that it will push the update on January 5 and kill off remaining Galaxy Note 7 devices. We’ll update this post if other carriers make similar statements.